FORZATEQ is a small yet passionate engineering and design firm. Our mission is to deliver efficient designs and solutions for our clients. 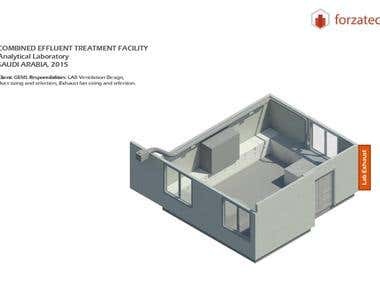 Our services: Architecture, Engineering, 2d/3d CAD, and Drafting. We can collaborate with the Design firms to extend our services, therefore providing assistance to achieve project deliverables. Please do not hesitate to contact us for your project queries.